Enjoy the lake at a fraction of the costs. 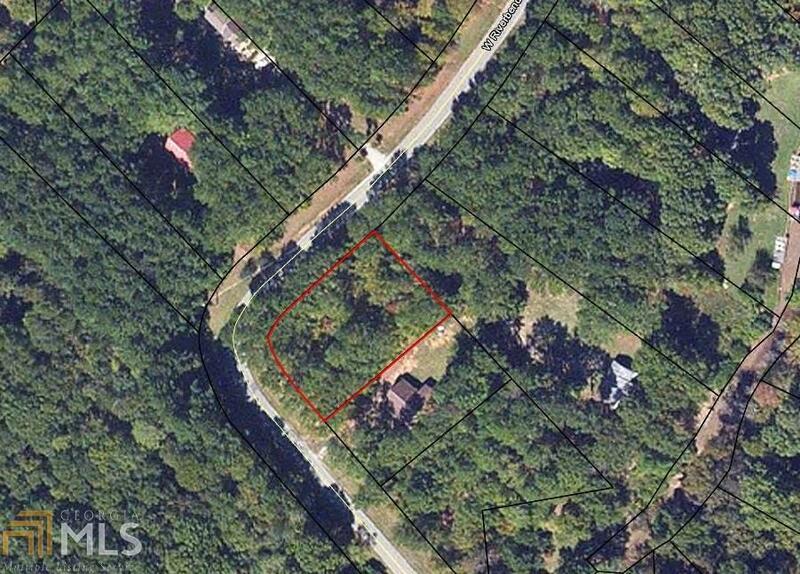 This almost one acre parcel is located in the West Riverbend area of Lake Oconee with easy access to the lake with a convenient Ga Power boat ramp at Long Shoals. Wooded setting with abundant privacy and a great location. Easy access to the lake activities and a short drive to local shopping and dining. Call today to learn more.